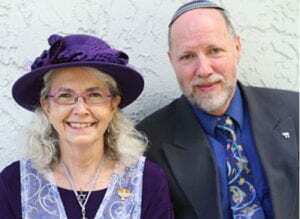 At Beth Messiah, we are Messianic Jews and non-Jews who believe Yeshua (Jesus in Hebrew) is the Messiah, live a Jewish lifestyle, raise our children to be Jewish, and worship the God of Israel in a Jewish manner. Messianic Judaism is a movement of people from all walks of life who believe that Yeshua is the promised Messiah and the Savior for Israel and the world. 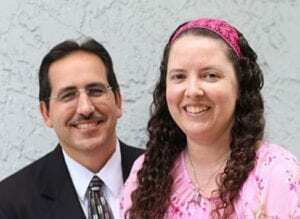 Messianic Jews have not stopped being Jewish. On the contrary we have continued to remain strongly Jewish in our identity and lifestyle, and in our belief that Yeshua is the Jewish Messiah and the fulfillment of true Biblical Judaism.